Peter Helliar has been one of Australia’s favourite comedians since his first appearance on our TV screens as a core cast member on the Logie Award winning Rove back in 1999. Pete has performed stand up for years, selling out shows right across the country, where he makes “the difficult business of being funny look dead easy”. Now the Gold Logie Nominee makes Australian’s laugh from his seat on The Project four nights a week, as well as hosting brand new quiz show CRAM for Network TEN. A man of many talents, Peter created and co-produced the award winning It’s A Date ABC TV series, in which he also made his television directorial debut. Best-selling children’s author was also added to his impressive list of credits when he released his first ever kids book Frankie Fish (Hardie Grant) in 2017. Written and co-produced by Peter with Laura Waters/Princess Picture, directed by Daina Reid, starring Brendan Cowell, Peter Dinklage,Yvonne Strahovski and Megan Gale. 2014 It’s A Date Series 2 (Princess Pictures for ABC1) – series creator, writer, director various eps. 2013 It’s a Date (Princess Pictures for ABC1) – series creator, writer, director various eps. 1994 Screenplay for Looking Through A Mortal Lens, shortlisted by the AFC under the New Screen Writer’s Scheme. ** Peter has also made various publicity appearances on a variety of radio networks. 2016 One Hot Mess – Solo Show Adelaide Fringe, Brisbane Comedy Festival, Ten Days on the Island Hobart, Melbourne International Comedy Festival, Perth Comedy Festival, Sydney Comedy Festival, New Zealand Comedy Festival, Canberra, Darwin Comedy Festival, Just For Laughs Sydney..
2014 Totes Grouseballs – Solo Show Adelaide Fringe, Brisbane Comedy Festival, Melbourne International Comedy Festival, Sydney Comedy Store. 2006 Frisky – Solo Show: Adelaide Fringe Festival, Melbourne Comedy Festival (return season), Auckland – Sky City. Contact Peter Helliar Manager or Agent | You May Ask? 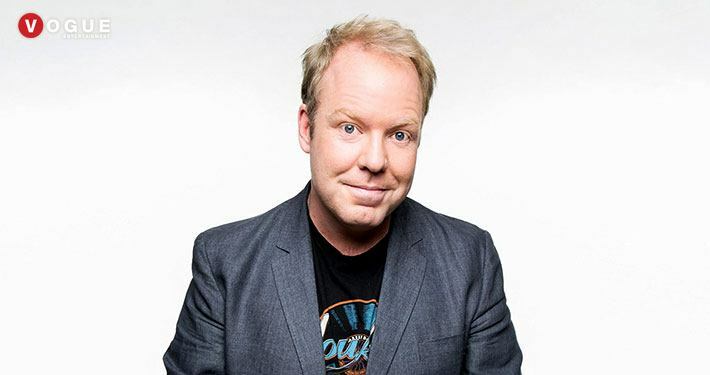 How can I hire Peter Helliar for a corporate event, non-profit or charity event or private performance? How much does Peter Helliar cost for a performance, a song, an appearance at an event, party or convention ending gala? What kind of budget would I need for a Peter Helliar performance at our event? How can I find out if Peter Helliar is available for our event date? How do I contact Peter Helliar’s manager? How do I contact Peter Helliar’s agent? Simply call 1300 296 133 or contact us here.